There are so many types of cleansers these days and figuring out the differences and which kind is ideal for your skin type can be overwhelming. There are cleansers for all skin types and you can choose from gels, scrubs, oils or balms, you can buy mild or deep cleansers, and choose from creamy or foamy. Choosing the wrong cleanser can leave your skin dry or irritated, or if it’s too rich, it can clog your pores. 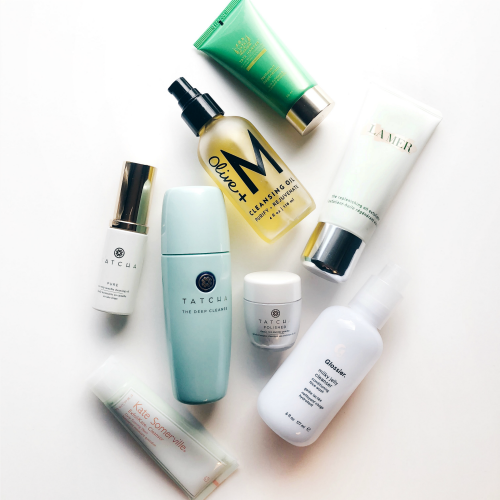 If you have normal to oily skin, gels and gentle foams may be your best bet. If your skin is dry or sensitive, try creamy, milky cleansers that work to not only cleanse, but keep you hydrated. If you’re wearing makeup, I highly suggest double cleansing at night. I start with an oil cleanser and then move to a gentle exfoliator. I mention what I use below. I love to switch things up, so I usually use different products every night, but overall, these are some of my favorites across the board. Drop a comment below and let me know which products you use and love too! These are the two I use and love. You can also use micellar waters. Gentle gel formula that dissolves makeup and grime. 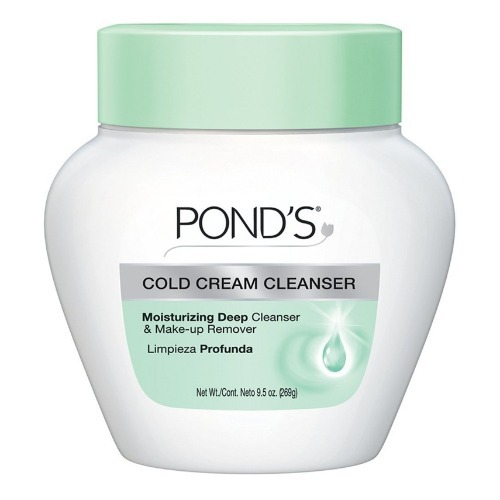 I started using the Pond’s cold cream cleanser when I was young and I sort of stuck with it over the years. It really wipes away stubborn eye makeup. I love oil cleansers. To put it simply, they use the good oils to remove the bad oils in your skin. Oils cleansers keep the skin’s natural pH balance and bind impurities while leaving your skin hydrated and soft once rinsed (I pat away with a damp towel). When I double cleanse, I always start with an oil. Plant-based oils dissolve grime and makeup while nourishing your skin with a natural blend of antioxidants, vitamins, omegas and amino acids. 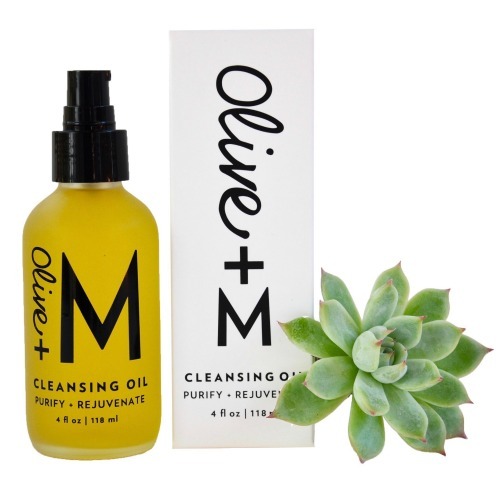 Lightweight cleansing oil that gently removes makeup with anti-aging and antioxidant properties. Great for all skin types, especially those with sensitive or easily irritated skin. 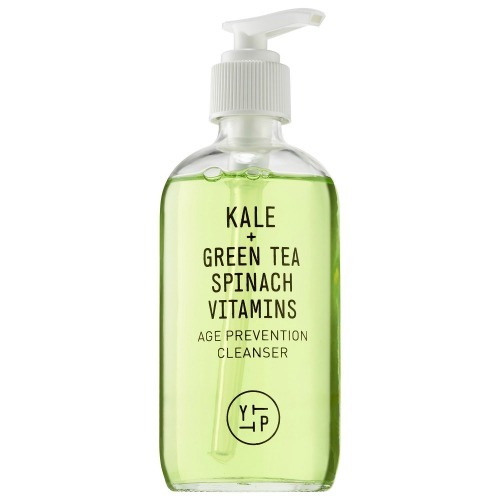 A vegan, antioxidant-rich gel cleanser loaded with superfoods—kale, spinach, and green tea—to balance and remove toxins without stripping the skin. 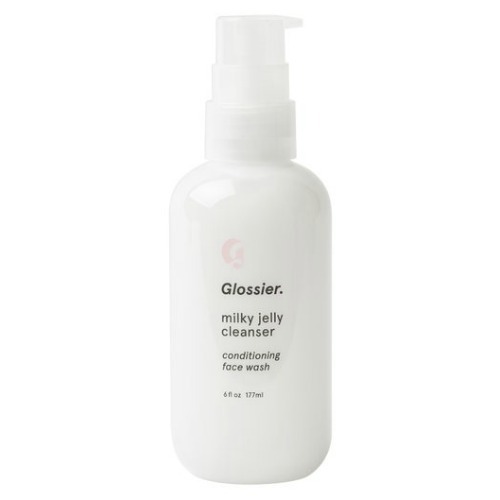 A daily, gel-based foaming cleanser containing AHAs and natural fruit enzymes to purify without over-drying. This is a good cleanser for sensitive and oily skin. If you’re looking for a cleanser for acne-prone skin, try EradiKate Acne Cleanser. I also want to try their new Cold Cream Cleanser… will let you guys know once I do! This is a daily gel cleanser with a natural fruit exfoliant. It’s oil free and lathers into a creamy foam. Japanese luffa fruit extract exfoliates, beautifies and conditions skin while Japanese wild rose tightens pores and smooths skin texture. Japanese leopard lily also helps to minimize excess oil. When I double cleanse, I use an exfoliating cleanser as a second step. 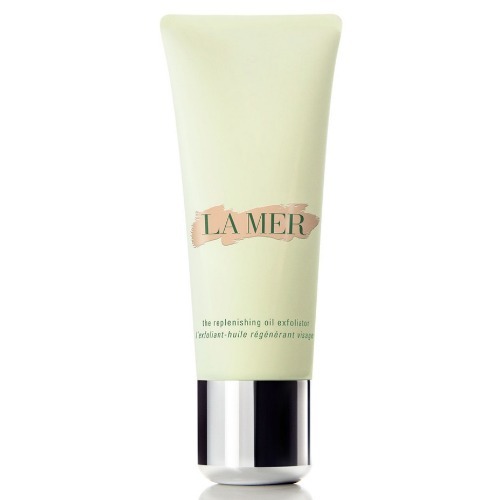 I use a deep exfoliator (La Mer – big splurge) three times a week, otherwise, I typically use the Tatcha or Tata Harper ones below. 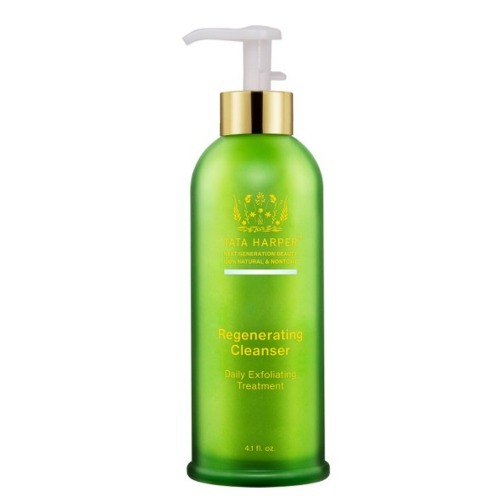 The Tata Harper Regenerating Cleanser is a must-have and it smells absolutely divine… it’s a great, gentle exfoliator. A definitely luxury if you can afford the splurge. I love it. 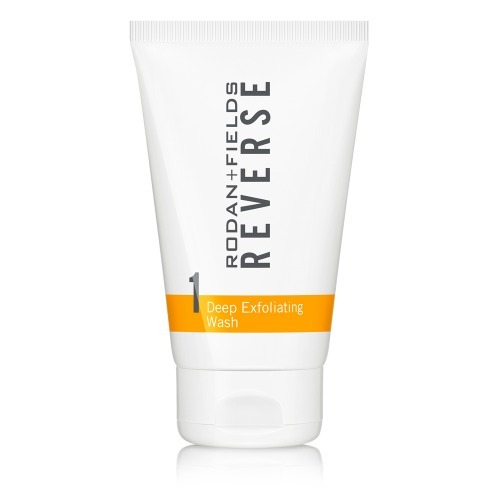 This deep exfoliating scrub refines, detoxifies and replenishes skin. I use it three times a week. 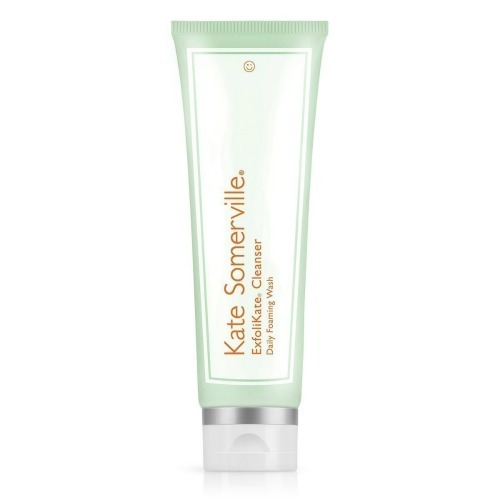 This is my absolute favorite gentle exfoliating cleanser, that delivers brighter, radiant-looking skin. I love love love it and it smells divine too (citrus scent). I think it is pretty pricey (I have the small size), but definitely worth it in my opinion. Buffs and polishes with apricot seed powder, removes buildup with pink clay and pomegranate enzymes, and refines pore appearance with white willow bark. The GLOW GETTER set ($48) is a fantastic set to start with as it also contains the Regenerating Mask which is super fab. This is a water-activated exfoliant of nourishing Japanese rice bran that transforms to a creamy foam for smooth, polished skin. I love there are several options depending on your skin type too. Now, I’ve suggested a bunch of Tatcha cleansers and overall, I absolutely love their collection… my favorite starter set is THE STARTER RITUAL SET (it comes in the most gorgeous packaging too!) and for $59 includes the cleansing oil, rice powder, essence and silk cream. I love this exfoliating cleanser, which I keep in the shower. It’s great for a post-workout cleanse too. The particles are really fine and with AHAs, it works to cleanse and refine sun-damaged, blotchy complexions.